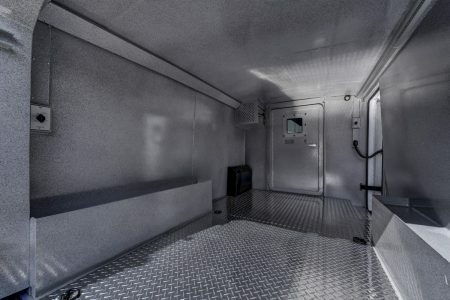 What INKAS® Armored Hino Van can be used for? 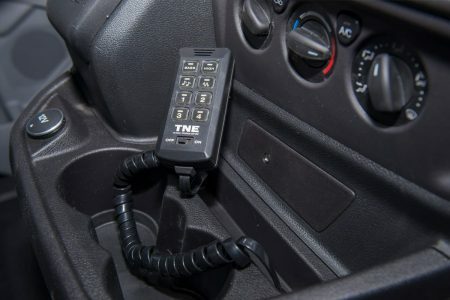 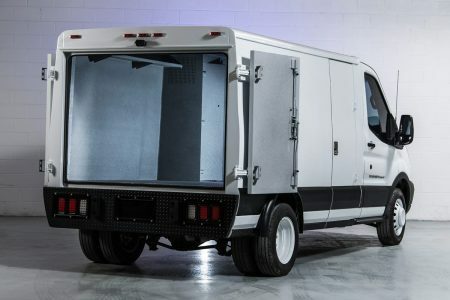 The truck is designed to be used for cash-in-transit operations; however, with extra equipment, for example, the chassis cab, it can be utilized to carry large weights. 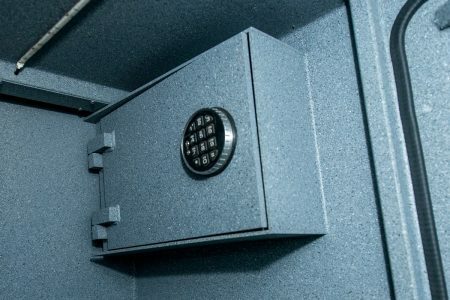 Is it impenetrable by bullets? 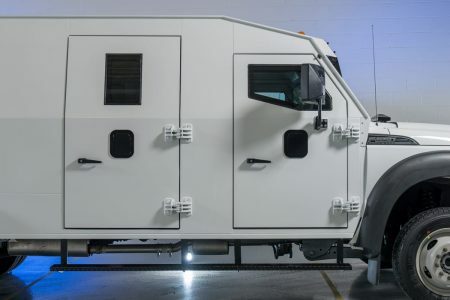 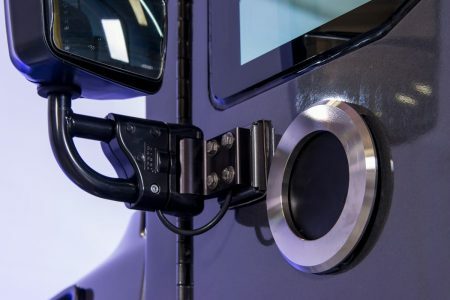 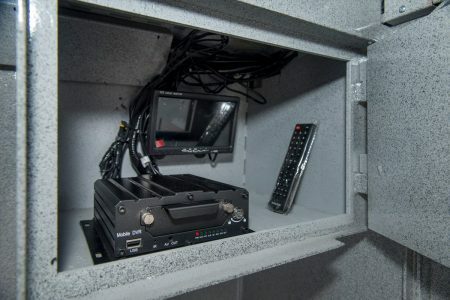 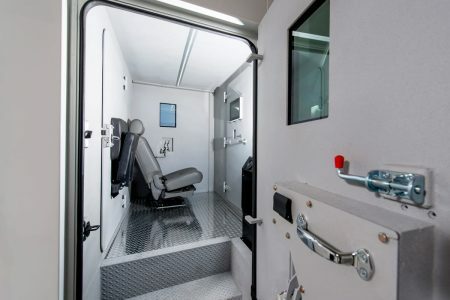 The vehicle is designed and manufactured in-house by a Canadian company, INKAS® Armored Vehicle Manufacturing, to provide exceptional safety and security to the transportable valuables and personnel. 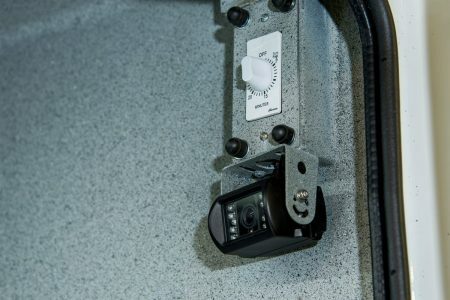 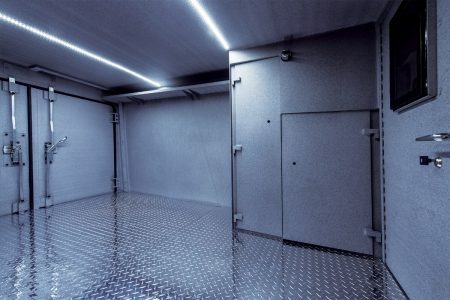 INKAS® has been offering integrated security solutions for over 20 years. 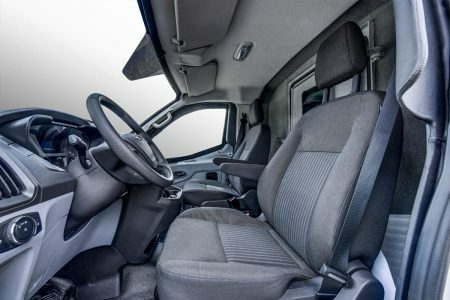 Since then, it has accumulated an advanced knowledge to offer the best vehicles with high-class ballistic characteristics. 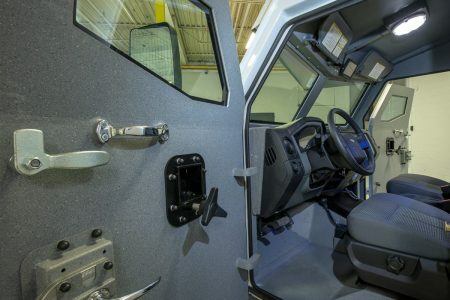 INKAS® armored Hino offers ballistic protection up to CEN BR7. 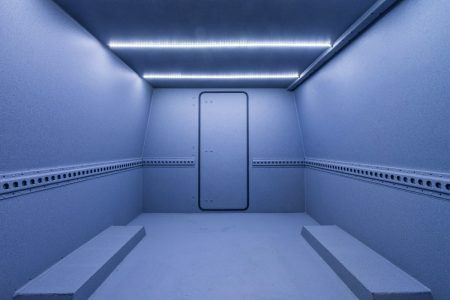 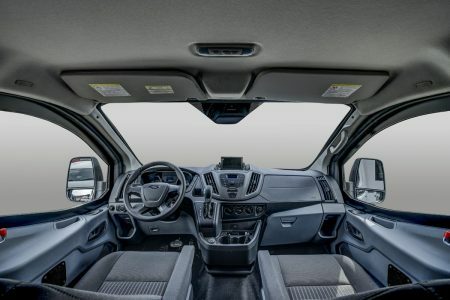 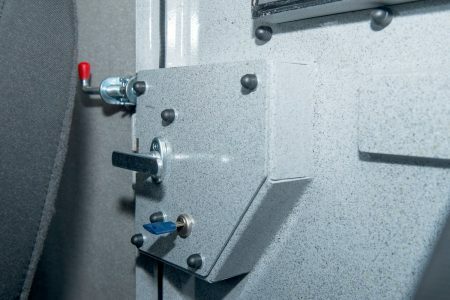 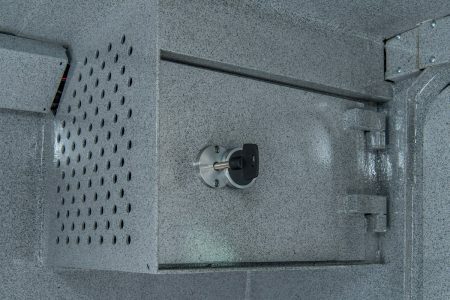 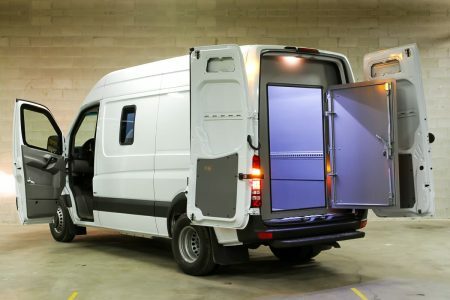 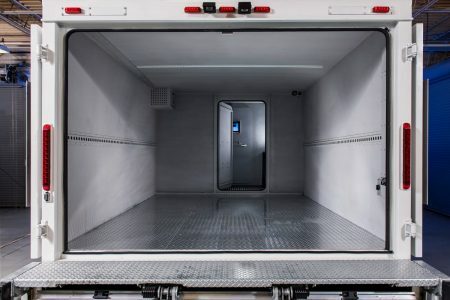 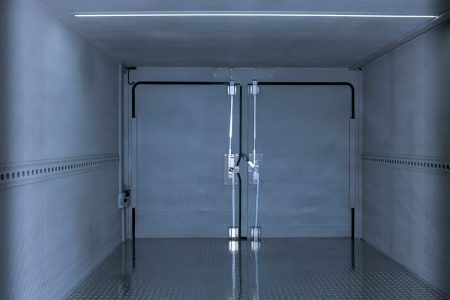 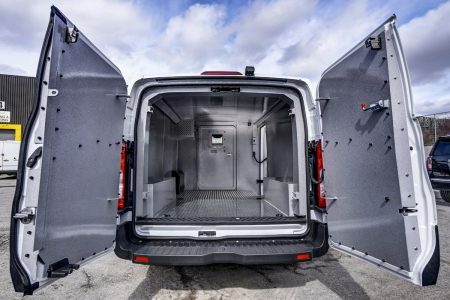 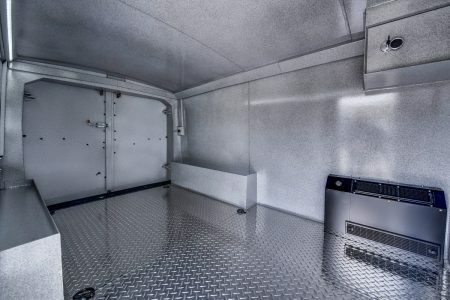 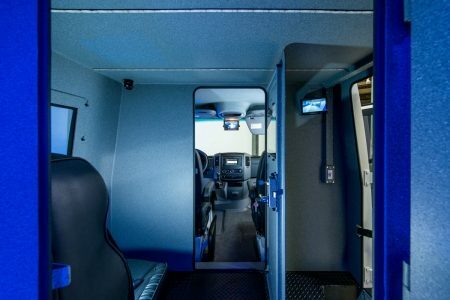 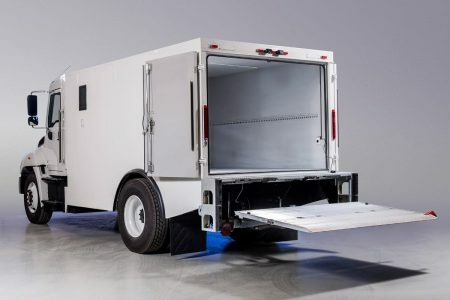 The van body is fully protected with 360-degree perimeter armor as well as equipped by INKAS® overlap system that protects doors seams meaning there is no chance for the bullet to penetrate the van and put passengers in danger. 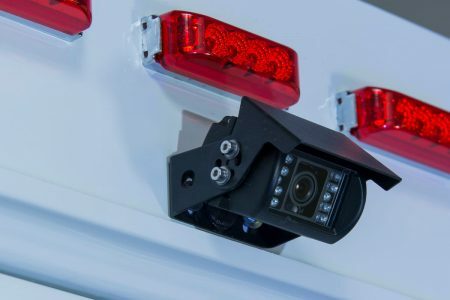 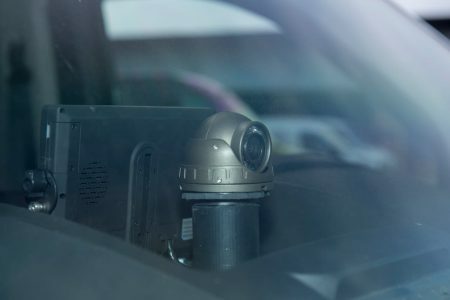 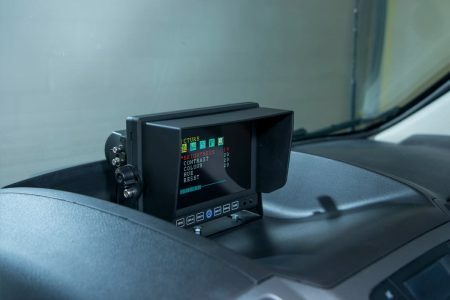 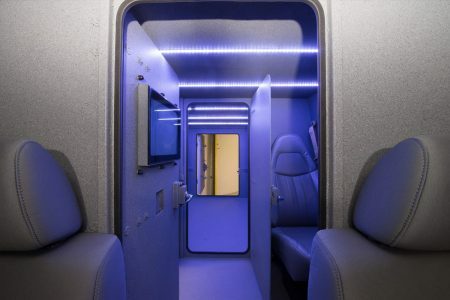 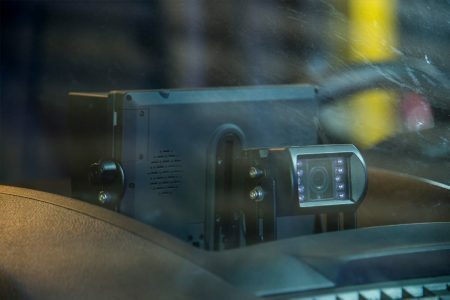 In order to provide comprehensive situational analysis for the crew, the vehicle is equipped with internal and external viewpoints that allow the personal to be aware of the situation. 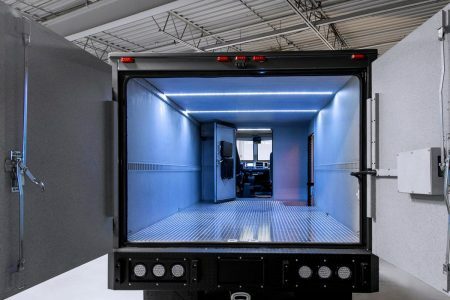 In order to get the full list of optional equipment as well as additional information regarding the armored INKAS® Hino truck, please get in touch with our sales team at [email protected] or (416) 645-8725.